VIDEO THAT DRIVES YOUR VIEWERS TO TAKE ACTION. At Blue Peach Media we produce video & animation for a variety of agency, corporate, government and advertising use. We offer a complete range of digital media services to script, design, produce, and deliver your custom project. Our team has years of experience shooting and editing video all over the world. Formats include RED EPIC, Canon, Sony, Panasonic, Hi-Def 24p, 30 progressive, 120 fps, 180 fps in burst, FW800 & HDMI, 16mm, 35mm film. And please count on us to take special care to light & mic your subject for the highest grade professional results. Your complete video marketing solution. From strategy & production to marketing & distribution, we cover all the bases. Our creative strategy is predicated on listening. We listen to our clients. We learn about their business, identify a primary objective and audience. Then our creative team formulates a 5-point strategy to achieve those objectives. From script to post, we create video content that engages, inspires, and informs. We cover everything from equipment, crew, shoot, edit, graphics, titling, & animation, while always focusing our eye on the "story" we're telling. Often, a concept or procedure is more effectively expressed in an animation vs. video. For many years we've used 2D & 3D animation to illustrate our client's message, while entertaining their viewer. Let us help you reach your target audience where they live. Let us create an effective video marketing tool, and help you maximize its effectiveness. There's power in placement and in publishing. "Blue Peach Media completely redefined our marketing strategy." "Thank you so much Gavin. It looks GREAT!" "It's been my pleasure to work with Gavin Grace & Blue Peach Media on several projects during my 7 years with Capital IQ. Gavin and his team have been very valuable in interpreting and visualizing complex financial processes. I applaud his dedication and attention to detail." "Best video content partner we've ever had!" "I have worked with dozens of creative vendors, but there is only one group I'd recommend - Blue Peach Media." "Experience, knowledge, excellent work ethic, and attention to detail. Blue Peach is thorough and easy to work with." "Blue Peach has gone above and beyond, and produced beautiful, seamless work." Our 3D team has experience creating work for Nat Geo, PBS, Network Television and a host of other clients. Rigging is an integral part of creating a working model. Each part has to be rigged so that there is a controlled and natural interactive dynamic between them. You can see those physical connections clearly in the example above. A 3D model, constructed in wireframe comprises the inner structure, or armature on which the surfaces of an object are placed. The model is what gives the object its visual integrity; it's what makes the object viable as "real." Blue Peach has created 3D objects for clients such as JD Power & Associates, BusinessWeek, and Universal McCann. 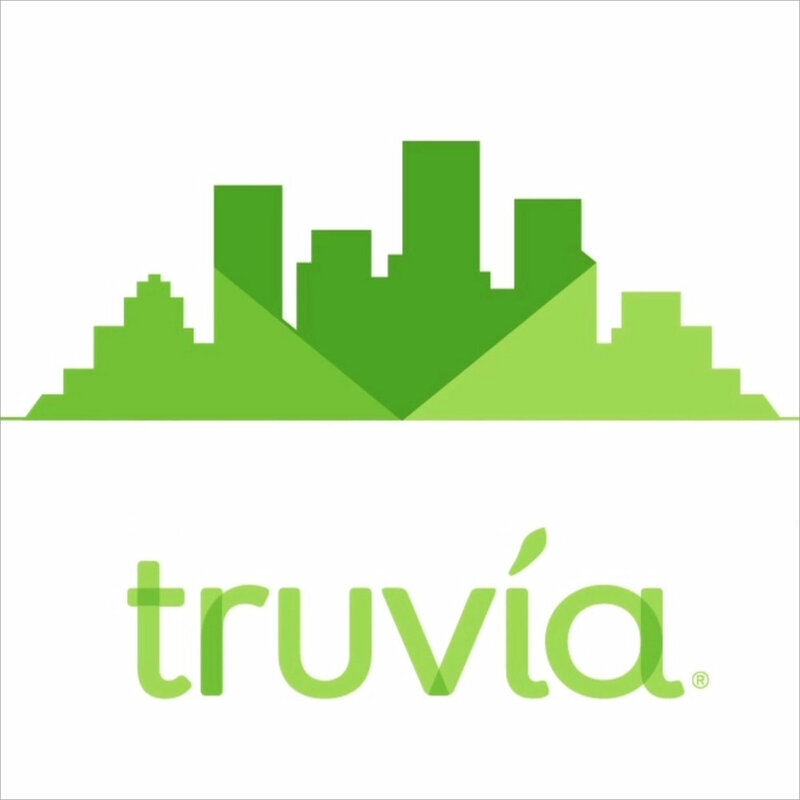 Object: to create 2D animation for truvia's "turning the town truvia" campaign. Blue Peach produced and delivered on time and within budget. Blue Peach creates all animation related project assets in vector format to insure zero loss of clarity when scaling up or down. We use AE, Illustrator, and other industry-standard software. When a 2D project requires a 3D feel, we create what we internally refer to as 2-and-a-half-D. Instead of modeling in 3D, we create a 2D object in 3D space and move the camera around it to simulate 3D. The effect is compelling and far less expensive than 3D. Above, is an example frame from a project we did for USPS' SPIDERMAN campaign. FIND OUT WHAT GREAT VIDEO CAN DO FOR YOUR BUSINESS. Ready to put your message in motion? Call us at (646) 756-2910 today or get started here.